The radical protestant Sir Francis Walsingham is appointed Principal Secretary . He establishes a large espionage network to protect Queen Elizabeth I. 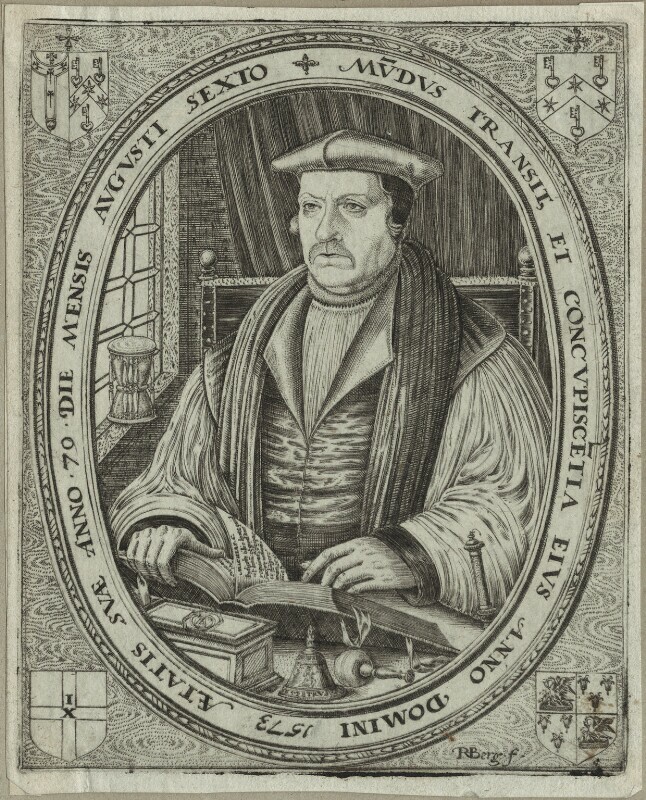 The French Protestant jurist François Hotman writes Franco-Gallia, arguing for representative government and an elective monarchy. Birth of the architect Inigo Jones. Fernando, Duke of Alva resigns as Spanish Governor-General in the Netherlands after failing to make headway against the Dutch Protestant rebels. He is succeeded by Don Luis de Requesens, who attempts to pursue a more conciliatory policy. The Treaty of Constantinople ends war between the Ottoman Empire and Venice. Venice cedes Cyprus and increases its annual tribute. The Duke of Anjou becomes the first elected King of Poland.